Biosphere & Higher Intelligence Agency - Polar Sequences (Remastered). Vinyl LP, CD. Bleep. 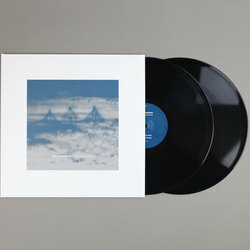 Biosphere and The Higher Intelligence Agency's 1995 cold world classic Polar Sequences arrives on vinyl some 20 years plus since it first entered our atmosphere, a lesser-known landscape of frostbitten techno by two of the sound's strongest architects. 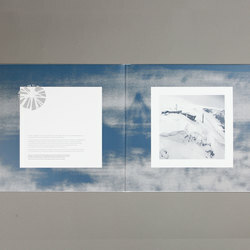 Recorded live in Tromsø, northern Norway during October 1995, the studio was set up within a mountain cabin that you had to travel to by cable car to reach. It was within this isolationist setting that Geir Jenssen and Bobby Bird set out to experiment with a bank of field recordings that they had caught on tape within the local area, using these as a pool to dip into while they sculpted this cavernous igloo of sound. The music is one that is constantly and slowly thawing as it dissects the source material, from drums that could be the machinery used by the mountain cable lift, to pulsing beats that resonate like footprints buried within the crushing layers of snow and ice. 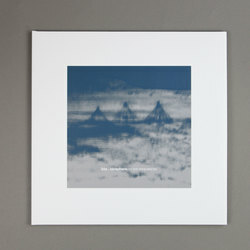 Polar Sequence is a great example of the connection that ran from the UK's mid 90's UK AI techno sound and the deeper and darker than the eye can see electronics being transmitted from the Arctic circle. Polar Sequences is ambient techno as a shadowy artefact from a time long gone.